The community banking family is mourning the loss of Gayle Earls, who passed away early Friday morning after a valiant battle with cancer. Gayle profoundly touched the lives—personally and professionally—of many of us across Texas and the nation, and he will be missed. One of the many ways he served our industry was through his time on the IBAT board. "Gayle was larger than life," said Chris Williston, IBAT President and CEO. "He was not only an integral part of IBAT for decades, but was also a mentor and a friend to me and so many in this industry. He was indeed a legend, and I’m grateful to have had Gayle as part of my life." His obituary details a life well lived and provides information on the services this week celebrating Gayle’s life. 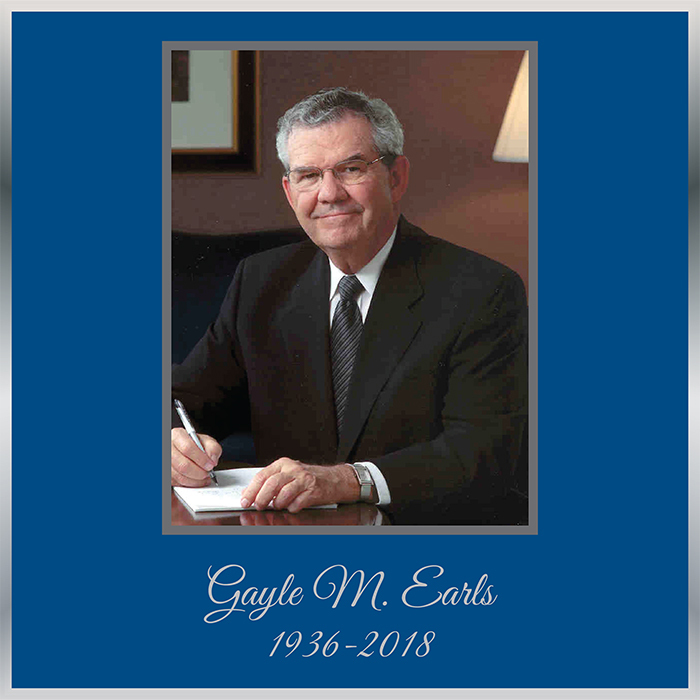 The IBAT family extends our sincere condolences to Gayle’s family and many friends, and shares in grieving for a true friend of community banking. ~ from IBAT's "Bottom Line"